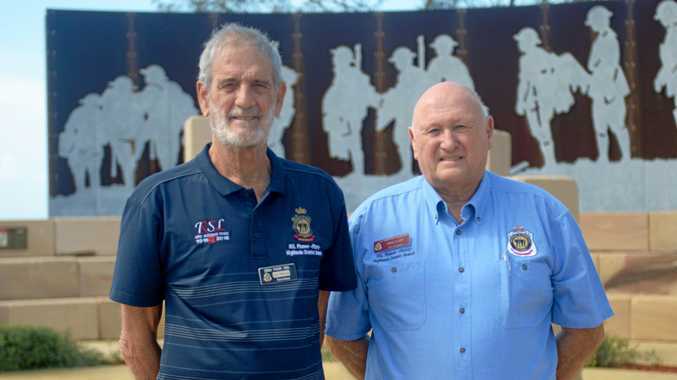 Tony and Colleen Fuhrmann are a couple of grey nomads who got tongues talking yesterday after it was reported they no longer stop in Rockhampton during their trips up and down the east coast. 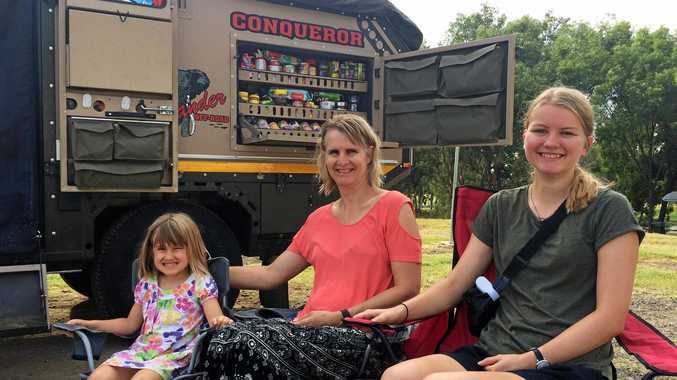 They said they made the decision to skip rocky when they found they could no longer stay at Kershaw Gardens camping park for free after a decision handed by the Planning and Environment court. In one of this years' most reacted to post on The Morning Bulletin Facebook page, emotions were mixed and strong when it came to the plight of the Fuhrmannns. Tony McNeill - My suggestion to caravan park owners is to make un-powered sites cheaper. Lynette Guest - In Moura, campers are allowed to stay seven days at the river. In Theodore they can stay as long as they like. The campers bring money into towns like these and everyone is happy. Julz Collins Rocky Showgrounds used to accept campers but RRC closed that option off for the "benefit of local businesses”, then they allow free camping at Kershaw gardens. How's that helping local business? Going by their track record something else will come up. Justine Hodges Residents of Rockhampton don't get free rates! free water! free living! why should the Grey Nomads. Amy Shepherd That was only a new thing in Rocky for a couple of years and the caravanner were here before the free camp ground and I'm sure they will be here after it. Their loss really...they will miss out seeing some wonderful sites in Rocky. Linda Feeney When the bypass road goes in no one will stop in rocky because they don't need to they can save time on their trip by bypassing us completely. Ross Charles Newmann the police wants drivers to survive by taking breaks, where can a caravanner or motor home driver park plus restock with food before continuing on ... what has it got to offer, I lived in Yeppoon for over 40 years and came to rocky during work or play and found nothing that exciting. Debbie Maclean It's a long way between stops if they chose to go straight past.